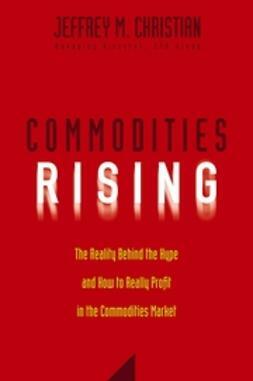 "Commodity Fundamentals is THE book for investors looking to enter the commodity markets. 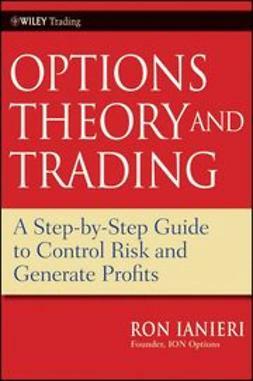 This informative guide is a welcome addition on the subject and is a must-read for commodity investors." "Ronald Spurga's Commodity Fundamentals is an illuminating and very useful guide for the subject. 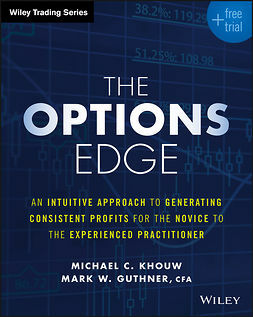 A welcome addition to any business library." 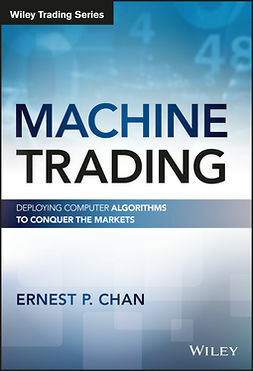 "A straightforward introduction crafted for the individual on the mechanics of commodity trading. 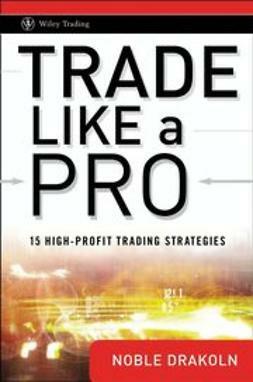 The author efficiently negotiates the often confusing yet very topical commodity trading world for the individual." 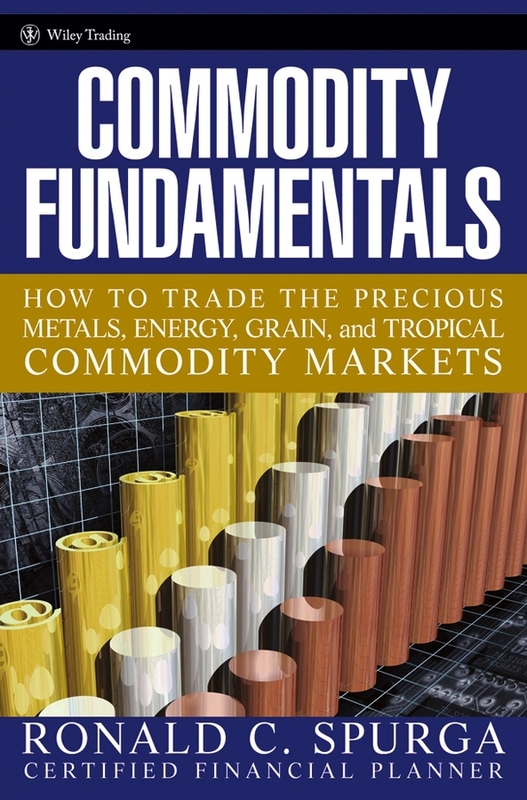 -Terence A. Mullervy, Finance Director, Glencore UK Ltd.
Commodity Fundamentals provides you with the in-depth insights needed to make commodities trading a profitable, integral component of your overall trading activities. 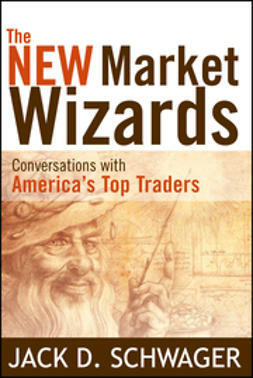 Written by Ronald Spurga, a Vice President of ABN AMRO Bank and longtime veteran of the investment banking wars, this straightforward guide arms you with the information you need to succeed in the highly profitable commodity marketplace-whether you are a trading veteran, a relative newcomer, or anywhere in between.